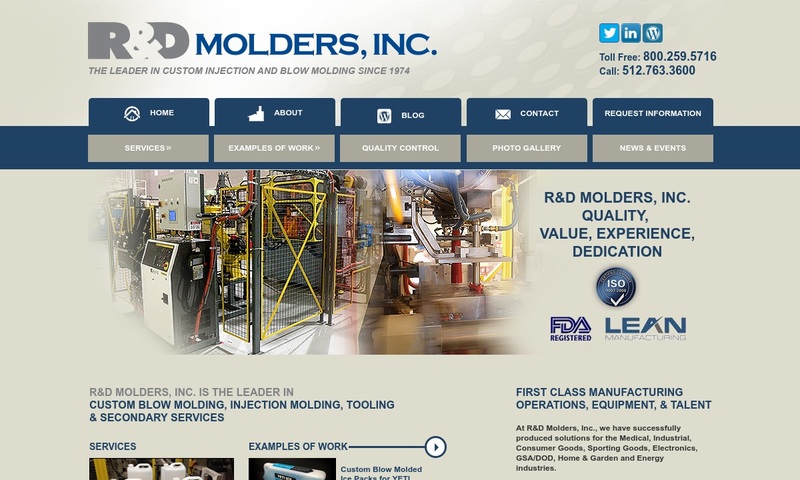 A reliable source for Blow Molded Plastics information and a resource for accessing leading Blow Molded Plastics and suppliers. Blow molding (blow moulding), or plastic blow molding, is a fabricating process that manufacturers use to create hollow plastic parts and products. It is named blow molding because it involves blowing compressed air into molten plastic so that it expands like a balloon and takes a particular shape. Manufacturers use the blow molding process in order to form a smooth, airtight, uniform product that does not need to be assembled. Also, blow molded products are capable of holding a variety of substances such as herbicides, pesticides, cosmetics, and automotive oil. 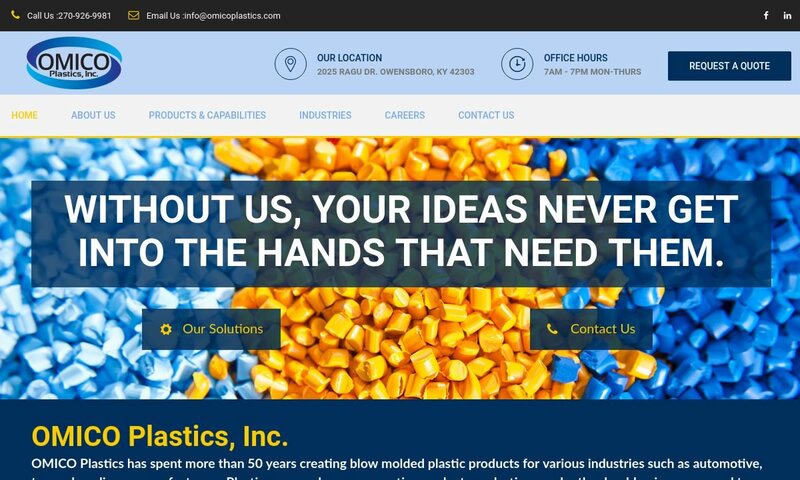 Some of the many industries that use blow molded plastics include: automotive manufacturing, food and beverage, lawn and garden, waste collection and recycling, storage and transportation, organization, office, healthcare and more. Blow Molding Blow molding (blow moulding), or plastic blow molding, is a fabricating process that manufacturers use to create hollow plastic parts and products. It is named blow molding because it involves blowing compressed air into molten plastic so that it expands like a balloon and takes a particular shape. Deep in the heart of Texas, our blow molding facilities provide the space and quality that our customers know they can rely on. Our customers come from all over the world. 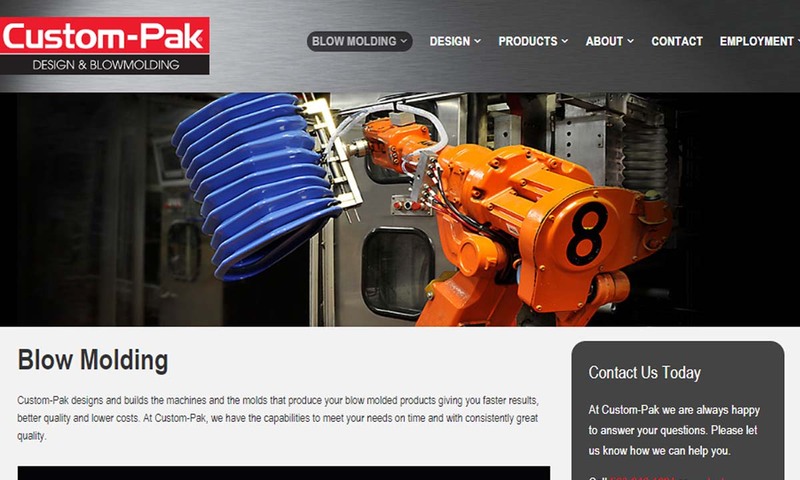 With locations in Clinton & Dewitt, IA, Walnut Ridge, AR & Mexicali, Mexico, Custom-Pak leads the way in advanced blow molding technology, even designing & building energy efficient machines & sophisticated molds. 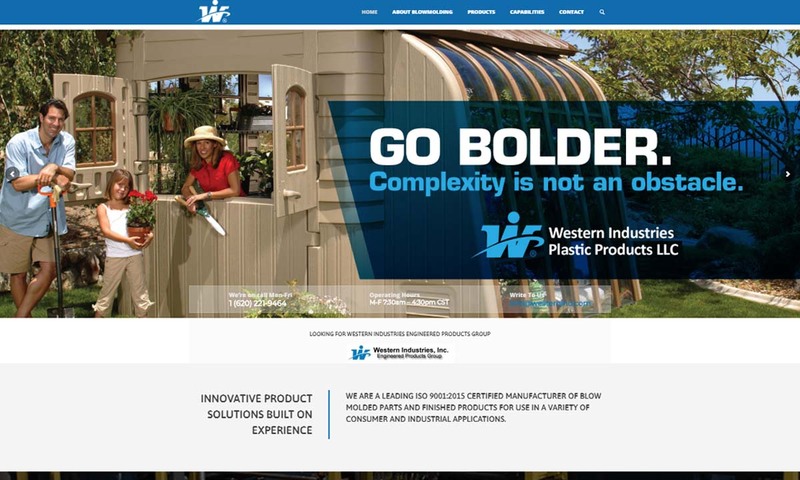 Western Industries provides custom plastic blow molding product design, engineering, mold design and extensive capabilities and manufacturing expertise for mid- to large-part products, in both single- and dual-head processing. 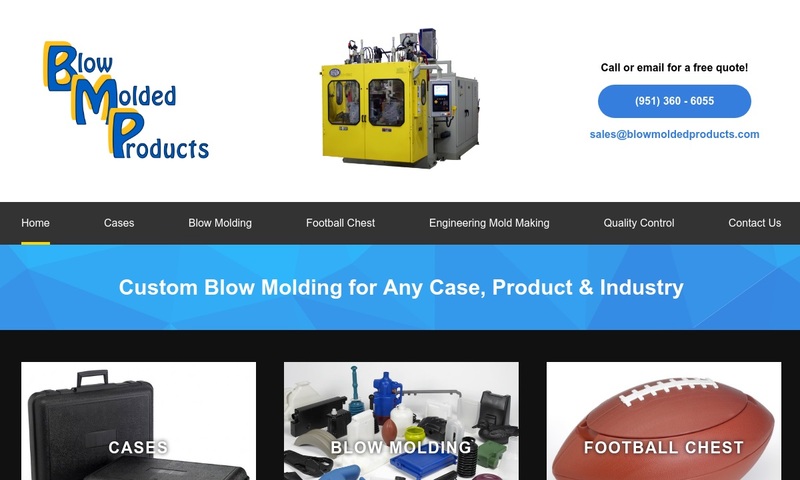 At Blow Molded Products, we have experience doing custom blow molding for a multitude of industries, including furniture, sporting goods, health and safety, electronics, and more. Our company’s mission is to be a world class supplier of custom plastic products, and to exceed customer expectations through continual improvements in quality, customer service, and pricing. Flexcraft is a leading custom plastic manufacturing company that helps take products from concept to reality. Founded in 1971, this industry renowned expert and pioneer is often called upon for the most challenging blow molding projects. The concept of blow molding originated in 1st century BC Syria and was improved upon in Egypt between 1700 BC and 1600 BC. The first modern blow molding machine was designed by Americans William Kopitke and Enoch Ferngren. After they sold the rights to their invention in 1938 to the Hartford Empire Company, a select number of manufacturers across the country began using the blow molding process for their purposes. One of the first items American manufacturers mass produced was the plastic bottle. While the method had incredible potential, prior to World War II, manufacturers did not have access to many types of plastic. In WWII, the need for synthetic plastics increased, and engineers responded by designing many new varieties. This trend continued after WWII, when manufacturers began producing plastic containers for the home. Blow Moulding – R&D Molders, Inc.
One of the first items American manufacturers mass produced was the plastic bottle in 1939. By 1999, 60 years later, the US was producing upwards of ten billion plastic soft drink containers. While plastic and plastic injection is as popular and present as ever, there is now a movement to use materials that create less potential waste and litter. One way that plastics manufacturers are seeking to keep up with the green movement is by creating new products from recycled products. The plastic utilized for these processes are all thermoplastic resins. They include acetal, polysulfone, polyamide, polystyrene, butadiene styrene, polyvinyl chloride (PVC), polycarbonate and high-density polyethylene (HDPE). Acetal, or more technically Polyoxymethylene (POM) features: high dimensional stability, low friction, high rigidity, high strength and hardness. Most often, manufacturers employ it for engineering applications like fasteners, gear wheels, ball bearings and lock system fabrication. Polysulfone thermoplastics are durable, strong, rigid and thermally stable polymers. These high-performance plastics are highly resistant to a variety of chemicals with pH levels between 2 and 13, including: bleaches, electrolytes, alkalis and mineral acids. They are reasonably resistant to hydrocarbon oils and surfactants. 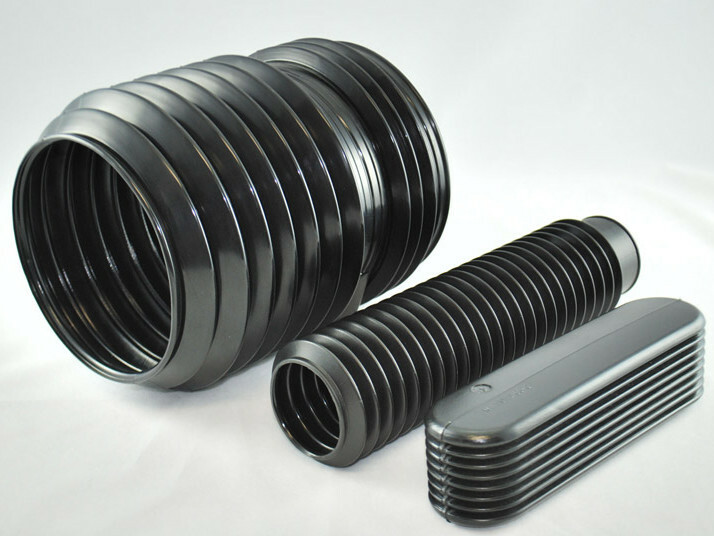 They have above average compaction resistance, so they work well in high pressure applications. Polyamides are characterized by their durability and strength. They can occur naturally or be made synthetically. Most often, they’re used in automotive manufacturing. Polystyrene is an inexpensive polymer used for a variety of purposes that do not require sealing from water or air. It is available as a solid material or a foamed material (think Styrofoam). Manufacturers use it to blow mold plastic containers and bottles of all sorts. However, polystyrene takes a very long time to biodegrade, and has been found in alarming quantities in the Pacific Ocean and along shorelines. Butadiene styrene, not to be confused with styrene-butadiene rubber (SBR), is a thermoplastic elastomer made from styrene and butadiene. It is more commonly known as acrylonitrile butadiene styrene, or ABS. ABS is strong, shiny, heat resistant and impact resistant. PVC, also known as vinyl, is one of the most widely used polymers in the world. It is available as a flexible or rigid material. Some of its many blow molding applications include: bottles, plumbing components and non-food packaging. Polycarbonates are thermoplastic polymers that feature carbonate groups in their makeup. They are strong, durable and impact resistant. However, they have poor scratch resistance and poor chemical resistance. HDPE is a thermoplastic known for its high tensile strength and high strength-to-weight ratio. It is also water resistant and solvent resistant. This recyclable thermoplastic material works well as: potable water storage, bottles, piping, food storage, plumbing boxes, electrical boxes, bags and more. There are three methods in which blow molded plastic products can be produced: extrusion blow molding, injection blow molding, and stretch blow molding. All of these processes consist of just a few main steps, which vary the most in the early stages. All blow molding processes share the steps of 1) melting and forming the plastic, and 2) introducing air pressure. 1. The first step in the blow molding process involves melting the plastic, and then using injection molding to form it into a preform, or parison. A parison is a piece of plastic shaped like a tube with a hole on one end which allows compressed air to pass through. The preform, which is soft and moldable, is pushed by a metal ram and expanded to the designated height of the product. 2. The parison or preform is then clamped into a mold cavity. The ultimate shape of the blow molded plastic depends on the shape of the mold cavity. 3. Air pressure is introduced to the inside of the parison via a blow pin. The air pressure causes the parison to expand like a balloon and fully take the shape of the mold cavity. 4. The final product can be cooled either by running cold water through the mold, by conduction, or by evaporating inconsistent fluids within the container. The blow molding process takes a few seconds; blow molding machines are capable of producing up to 20,000 containers in an hour. 5. Once the plastic part has been cooled and hardened, the mold opens up and allows the part to be ejected. When preparing a custom blow molding procedure, manufacturers must decide on a few different things, mainly: the material they will use, the blow molding process they will use and the shape of the mold cavity. The decisions they make depend entirely on the client application specifications and requirements. For example, if the product requires strong compaction resistance, they will likely consider a material like polysulfone. While blow molded products come in an assortment of standard shapes and sizes, there are some products that are used for special applications and must be made via custom blow molding. Blow molding service providers routinely craft custom molds so that you can receive the most well-tailored product possible. To make sure you are on the same page, they will first create a prototype to share with you. If there is something you don’t like, you can discuss it before they’ve gone into full production. Custom blow molding takes longer but yields great results. However, if you are short on time or your budget is small, your manufacturer can also blow mold your products with a standard mold. They typically have a wide variety of standard molds with which they make commonly shaped and sized containers, jars and the like. Extrusion blow molding is the simplest of the three blow molding methods. Extrusion blow molding involves melting plastic extruding it into a parison, then expanding the parison with compressed air. Extrusion blow molding allows for a wide range of sizes, shapes, handle ware, and openings for containers. Notably, extrusion blow molding only makes hollow products. When creating the containers, the extrusion blow molding process utilizes two mirror molds, which result in a seam running down the middle of the product. Injection blow molding hybridizes the processes of blow molding and injection molding. During the injection molding process, the plastic preform is injection molded before being blown into a mold inside the injection blow molding machine. The injection blow molding process is not suitable for manufacturing any kind of handle ware but is permissible for small containers. Stretch blow molding is divided into two different methods: injection stretch blow molding (ISBM) and reheat and blow molding (RHB). These processes are often used to manufacture bottles for beverages such as water and juice. ISBM (injection stretch blow molding) involves injection molding a preform, and then moving it to the next station to be blow-molded. ISBM is a costly process, and is used to manufacture liquor bottles, water bottles, and peanut butter jars. RHB (reheat and blow molding) involves purchasing a preform from another vendor who has already injection-molded the material. The preform is reheated to prepare it for the blow-molding process. RHB is much more cost-effective than ISBM, because it eliminates the need for injection molding equipment and provides access to various pre-made preforms. The blow molding process has many advantages, especially when compared to other methods of plastic manufacturing. First, blow molding is cheaper than injection molding. In part, this is because it requires so few tools. Second, unlike many others, blow molding is suitable for fabricating plastic parts that are hollow. Third, blow molding has a faster cycle time than other processes, such as rotational molding. Another benefit of blow molding is its ability to perform high volume production runs. On top of this, it can be used to mold complex parts. Blow molding has a few disadvantages that you should keep in mind. First, blow molding can struggle to yield even wall thickness. If even wall thickness if one of the most important things for you, then we recommend checking out rotational molding instead. Also, from time to time during this process, the plastic can spring leaks or develop holes. If you have decided that blow molding is the right process for you, your next logical step is locating the right manufacturer. Who is the right manufacturer? The right manufacturer is the one who will not only manufacture blow-molded plastic parts to your satisfaction within your timeline and budget, but who will consult with you and provide high quality customer service from beginning to end. To find a blow molder like that, check out those we have listed on this page. 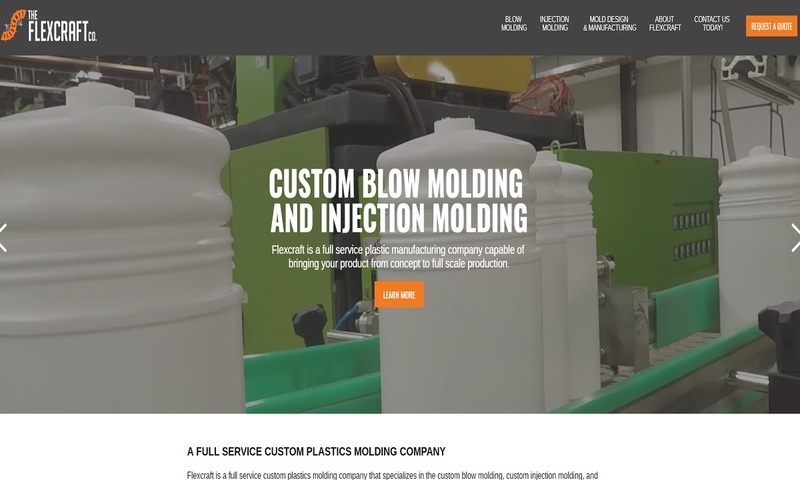 We’ve put together a comprehensive directory of those blow molding companies that we have found to be the most experienced, reliable and service-oriented. To choose from them, start by putting together a list of your specifications.  Then, with it right next to you, check out the profiles of the companies on this page. Pick out three or four you believe hold the most promise, then reach out to each of them individually. Discuss your application at length, making sure to address all your questions and concerns. Once you’ve done that, compare and contrast your conversations. Pick the manufacturer that will best serve you and get started. Good luck!